Here in the States, Major League Baseball is celebrating its all-star break. I'll go into more detail for the rest of the world on this in one of the VGM volume descriptions. For now, though, as usual with SuperPhillip Central's Favorite VGMs, I have five favorite themes from video games to share with you, albeit on a Tuesday instead of a Monday. We begin with Ratchet & Clank: All 4 One, a lesser entry in the series, before taking it to the court in Hot Shots Tennis. We rock out with a final boss theme from EarthBound which takes us to a completely opposite in tone theme from Alundra. Finally, Mario and crew take it to the diamond with Mario Superstar Baseball, a timely VGM volume if there ever was one! Take a glimpse and listen to past VGM volumes featured on this weekly segment with the VGM Database. Now, let's get onto the music! Kicking off this edition of SuperPhillip Central's Favorite VGMs comes the main theme from when the Ratchet & Clank series saw a lull in the quality of its releases. 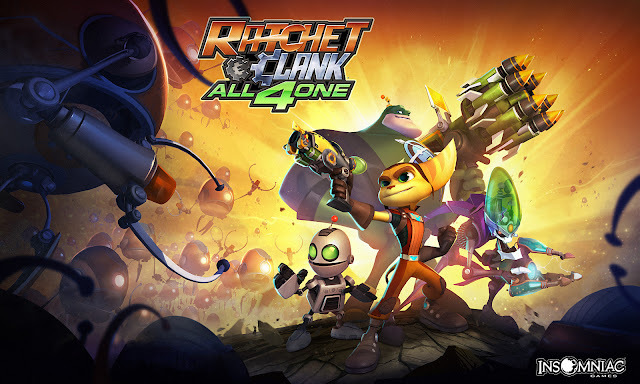 While it's always nice to try to change things up, the multiplayer-focused Ratchet & Clank: All 4 One didn't satisfy most Ratchet & Clank fans. However, its main theme most certainly does, featuring a heroic brass theme. While the Hot Shots crew are more well known for their myriad golf outings, don't rest on their tennis entries, which the series has seen two. 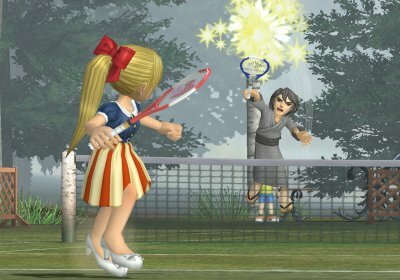 The one we'll be talking about in this edition of SuperPhillip Central's Favorite VGMs is the original Hot Shots Tennis for the PlayStation 2. The music is as peppy and perky as ever, great for playing sets and intense matches with. 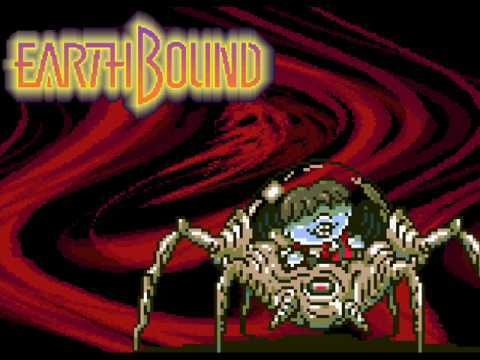 The final boss theme of EarthBound, a cult classic for the Super Nintendo, starts off with an 8-bit flair and fever to it. Then, about a minute or so into the theme, it goes full metal. It's a nice transition that lets you know that you're in a serious battle for sure. Just another memorable moment in not just another memorable Nintendo game. 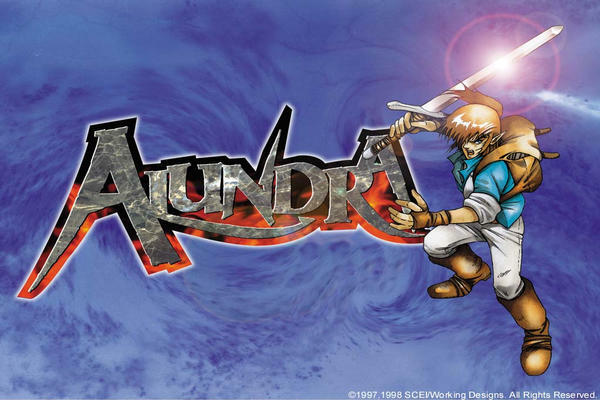 Alundra is an action-adventure game on the original PlayStation that incorporated a lot of puzzles into it. One could easily say that Nintendo's Legend of Zelda series was a big inspiration of this excellent game. The Village of Iona is a subdued and relaxing piece, played during the opening village that Alundra finds himself in. In the States, Major League Baseball is in the middle of an all-star break, where two major events happen: the Home Run Derby and the All-Star Game itself, pitting stars form the National League and the American League against one another. 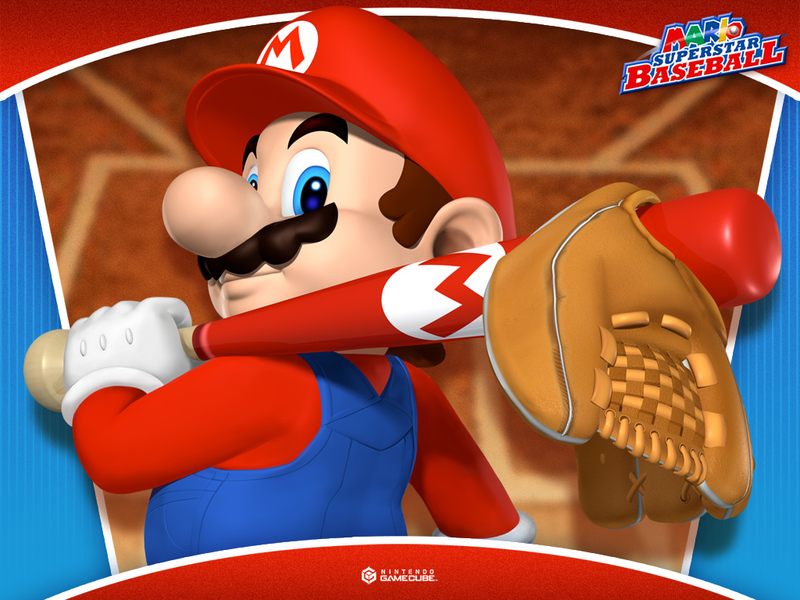 That's just a quick background to introduce this last VGM volume for this edition, a chipper theme for Mario Stadium in the Mushroom Kingdom's version of baseball, Mario Superstar Baseball!